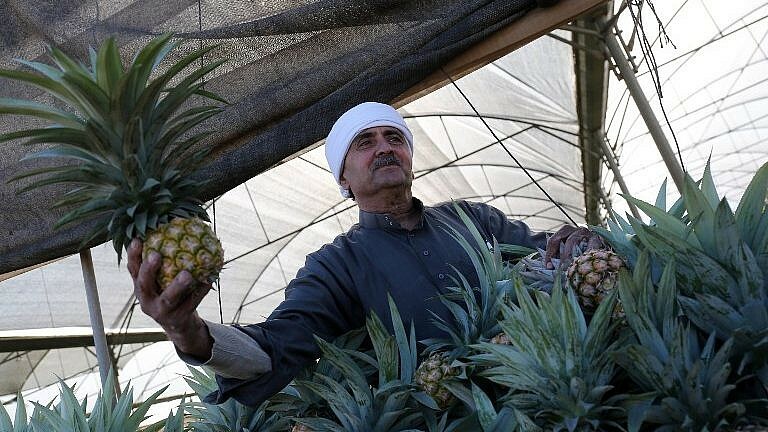 Pineapples are being harvested in the Gaza Strip for the first time as part of efforts to help the impoverished Palestinian territory work towards food self-sufficiency. The fruit, for domestic sale, is grown in a 1,000 square meter greenhouse in the southern Gaza Strip town of Khan Yunis as part of a project sponsored by the Dutch government. The goal is to develop new crops to help Gazan farmers achieve self-sufficiency, Jadba added. 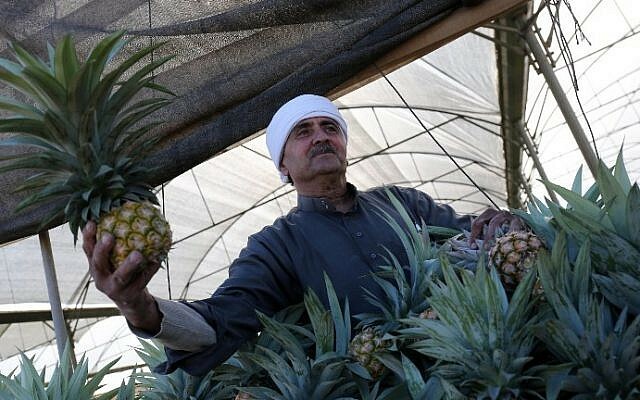 “The Gaza Strip suffers fundamentally from salty water, which has encouraged the union to grow pineapples as they don’t need much water,” he added, referring to the agricultural union. 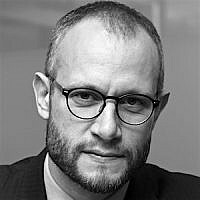 Israel has been imposing a blockade on Gaza for a decade, to prevent Hamas from importing weaponry. Hamas, the terror group that controls Gaza and seeks Israel’s destruction, has launched three wars against Israel over the past ten years.